One of the murder suspects who recently escaped from Police custody has been re-arrested by the Rivers State Police Command. 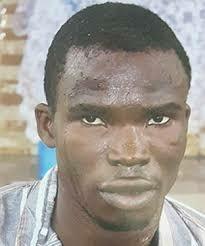 The suspect, Prince Amadi was arrested by policemen from the Rumuorlumeni Police Station led by SP Kingsley Chukwueggu. Another murder suspect who escaped from Police custody has been declared wanted by the command. 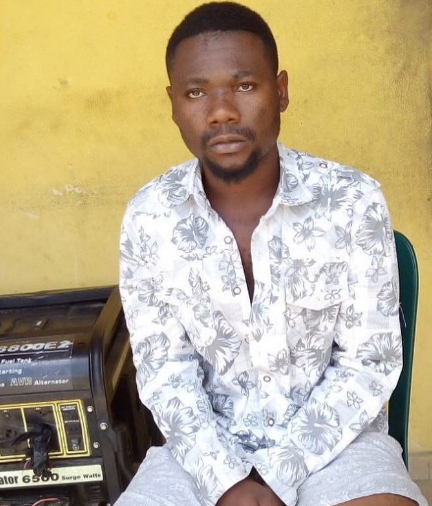 The wanted suspect, Ifeanyi Dike, who is a 200-level student of the University of Port Harcourt, escaped from custody on Sunday night, August 20, after he allegedly killed an eight-year old girl for ritual. One million Naira reward is awaiting any informant that would provide information that would lead to his arrest. OLOPA AND WAYO..WHOEVER MASTERMINDED HIS ESCAPE SHOULD KUKUMA BRING HIM BACK.